The Vicki Wilson Academy mentors talented junior riders towards becoming the next generation of international competitors. These young people are encouraged to be highly disciplined and focused both in and out of the arena – smoking and bad language is definitely not cool! It’s about integrity and always, of course, putting the wellbeing of their horse at the heart of all they do. Academy riders receive regular coaching, mentoring and occasional intensive bootcamps with Vicki. 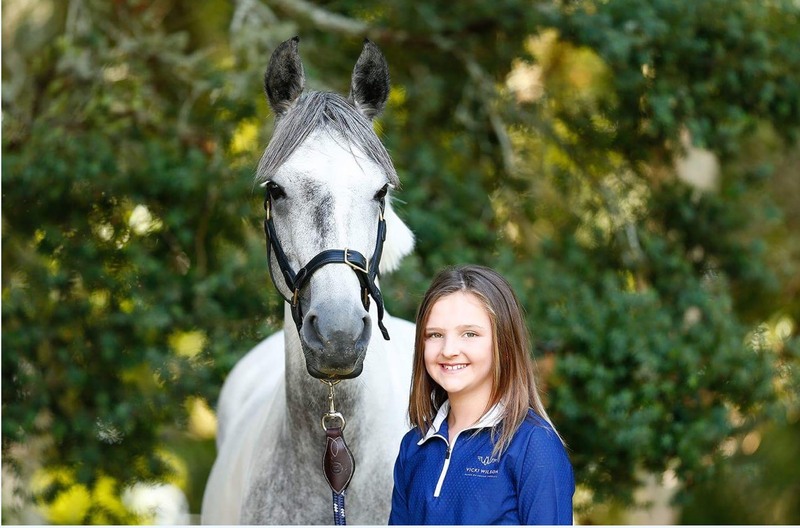 At just 13 years of age, Livi is a passionate young rider who is currently jumping with great success to 1.20m in the pony ring, as well as competing Caretino Jewel (Scotty) and Showtym Cadet MVNZ (Ollie) in Junior Riders and 1.30m+. She is also producing a team of young horses for the future which she’s very excited about. 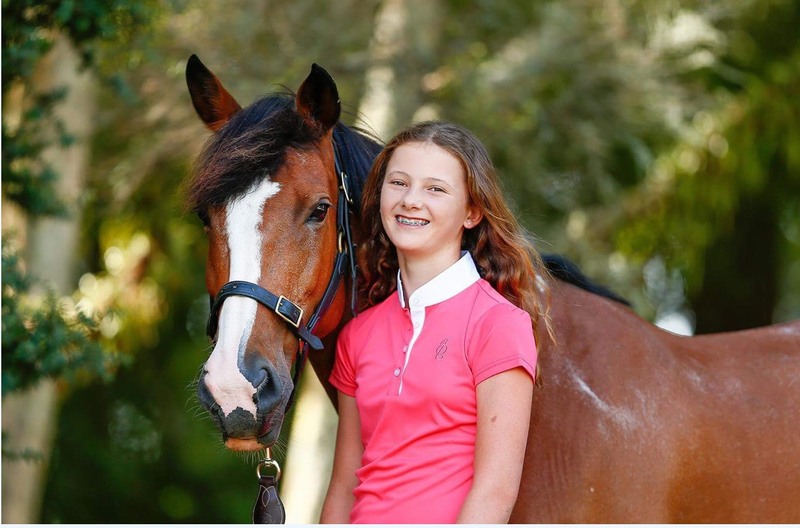 Livi has achieved a huge amount in just a few years of riding. She says, “I’m inspired by Vicki and her gentle, no-fuss approach to training horses. That’s where I would like to be in the years to come.” For a young rider, her focus and determination are exceptional. Watch out for Livi in the international arena in the coming years. Mouse has every reason to question her involvement with horses after an accident that would have put most riding careers on hold. But courageously, she came back up. She strives for perfection when riding and has every intention of making it to the top in Show Hunter competition. Mouse is keen to inspire, motivate and challenge others to chase their dreams. Not only has she placed in many jumping events, she won Equidays Top Talent in 2017 and placed highly in the Isuzu D-Max Challenge on her pony Moonspirit Jitterbug. At just twelve years old, she has a big, bright future ahead of her.